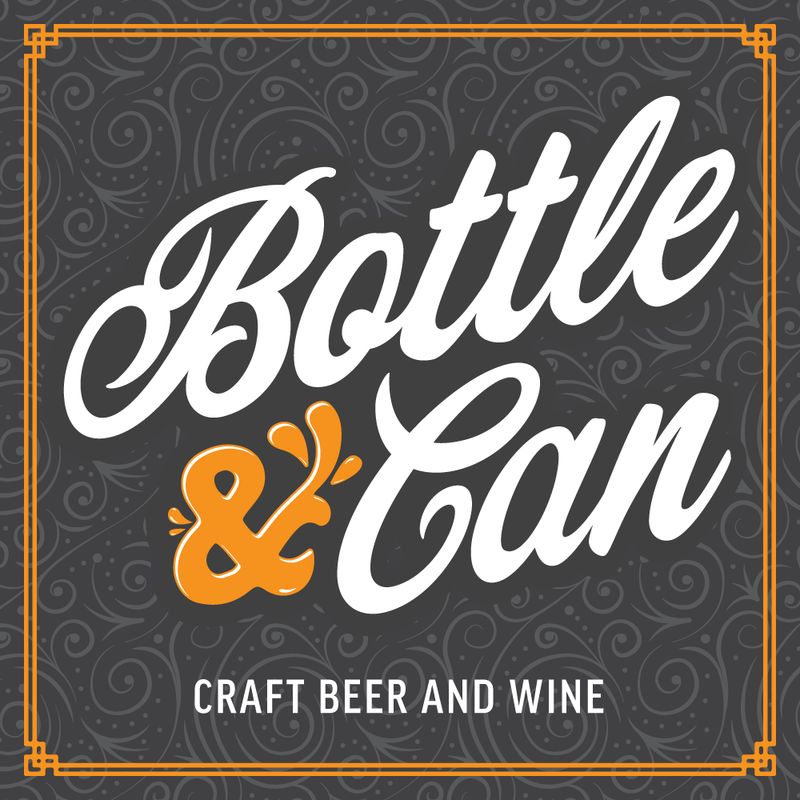 We here at Bottle & Can want to be sure you know all the great stuff coming in and hitting the market. We post all our new beer selections as they arrive via Instagram, which feeds over to our Facebook account. Be sure to follow us there and be the first to know what’s new as soon as it hits the shelves! 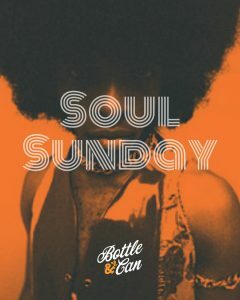 Join us every other Sunday for SOUL SUNDAY, 2 – 8pm. 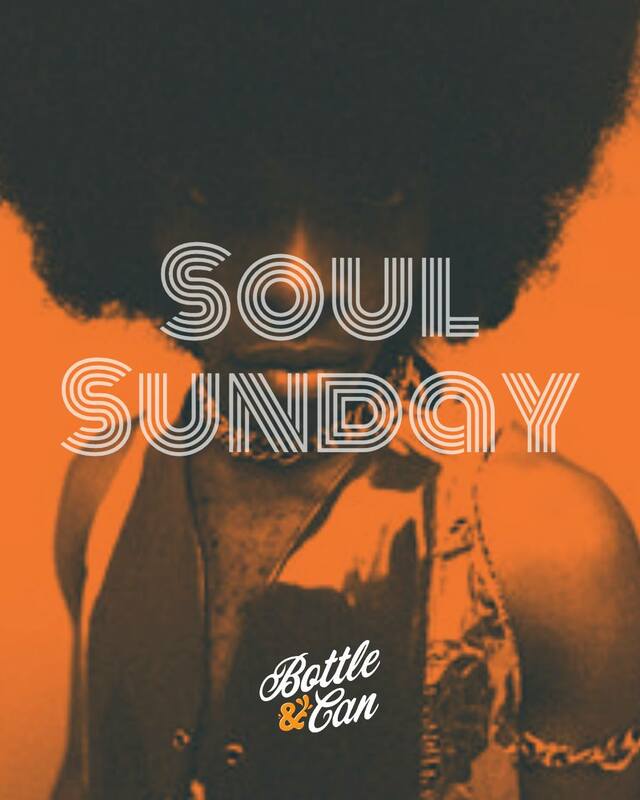 We’ll be spinning old school 70’s R&B and funk all day, on radio and vinyl, so bring your own classic albums and smooth out with a cold one.